Discussion in 'iPhone and iPad Games' started by immap99, Jul 25, 2016. 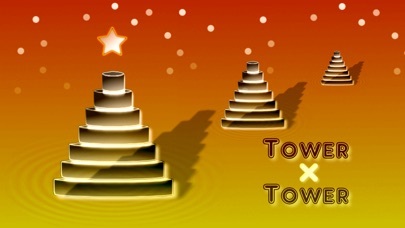 Tower Tower leads the player to solve the puzzle via the process of moving Tower. The game will test your intelligence, memory and finger speed. Do you have confidence to complete all levels perfectly? 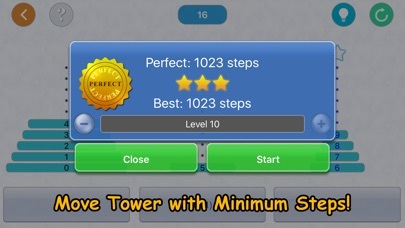 - Single Tower: Move the tower with minimum steps. To challenge the highest level of single tower and get the ability of thinking like a computer. 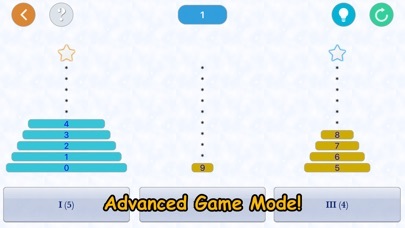 - Dual Tower: A new game mode that's harder than single tower. 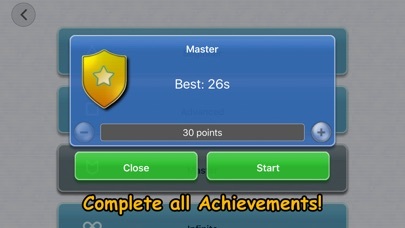 Complete all levels of dual tower perfectly and become a master. - Racing: To test your brain and finger speed. Go beyond your limits and reach the higher score. 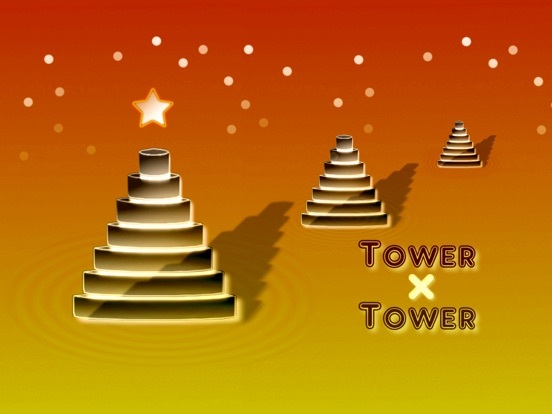 Tower Tower leads the player to solve the puzzle via the process of moving Tower. The game will test your intelligence, memory and finger speed. Do you have confidence to complete all levels perfectly? 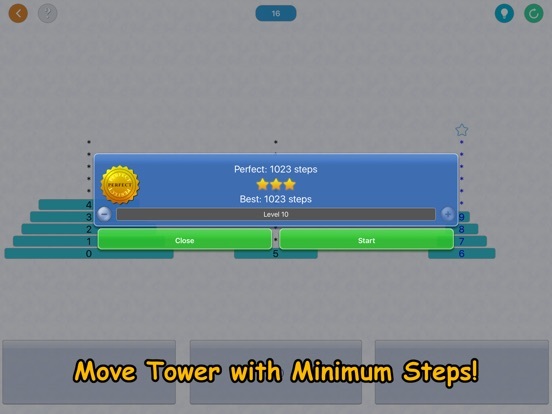 - Single Tower: Move the tower with minimum steps. To challenge the highest level of single tower and get the ability of thinking like a computer. 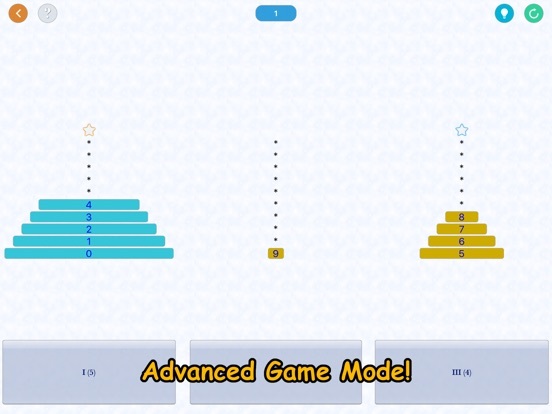 - Dual Tower: A new game mode that's harder than single tower. 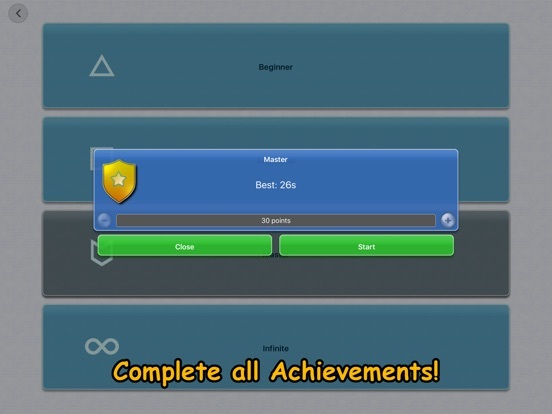 Complete all levels of dual tower perfectly and become a master. - Racing: To test your brain and finger speed. Go beyond your limits and reach the higher score.